PstViewer Pro is an e-mail viewer for Microsoft Outlook e-mails that helps you get your work done fast. With PstViewer Pro, you have the option to read e-Mails (.msg or .eml files) from an individually selected Windows folder, or from recursive sub-folders. This trick also works with .pst and .ost e-Mails. In PstViewer Pro select the folder containing your e-Mail messages from the explorer tree. 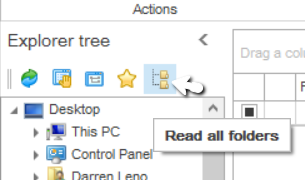 Locate the “Read All Folders” icon in the Explorer Tree. How to read e-Mails stored in recursive Windows folders. If the icon is highlighted, then PstViewer Pro will display all e-Mails in the folder as well as any sub-folders. This is useful if you are trying to search or filter e-Mails that have been organized into multiple folders, such as by month or year. Using this function you can load all of the e-Mails and work with them as a batch. Download a free trial of PstViewer Pro and use it for 15 days. 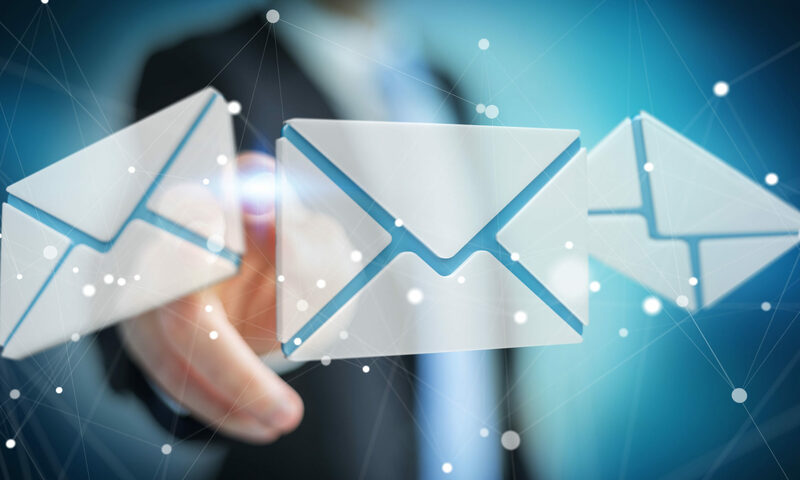 It opens multiple e-Mail file types including .msg, .eml, .ost and .pst files.